YouTube - Not all cleaners are rated equal. 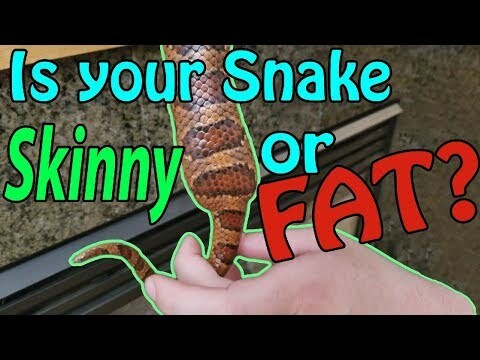 Snake Discovery shares their top three picks for disinfectants for reptile enclosures and decor, and why they use each one. 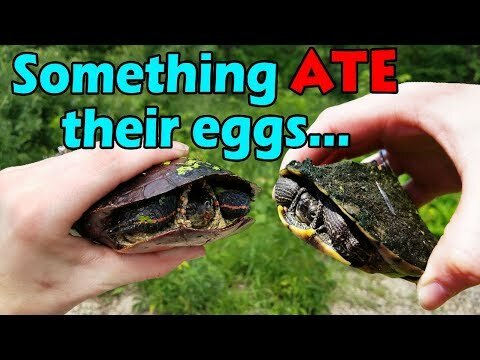 YouTube - Snake Discovery opens up two eggs from a corn/rat snake clutch that did not hatch. 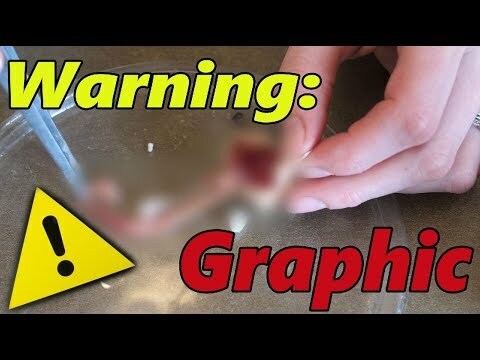 Viewer discretion is advised. 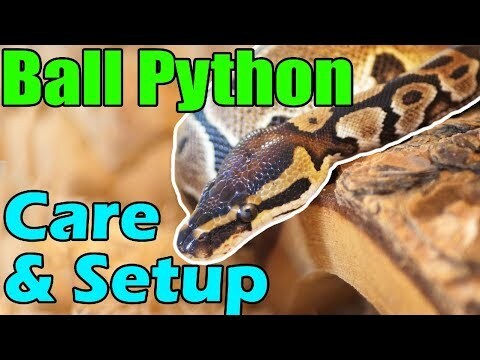 YouTube - In this video Snake Discovery demonstrates how to set up a proper enclosure for a ball python, then goes into detail regarding feeding and other care tips. 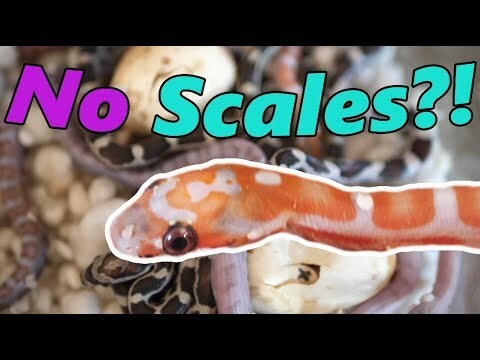 YouTube - Snake Discovery shows off the babies that they produced from pairing up their het scaleless rat/corn snakes.